Are you looking for a venue that represents excellent value for money without the hassle of searching the local business ads? Then look no further as we at Haworth Park are confident we can deliver all of the above, leaving you to create everlasting memories of your party or celebration. 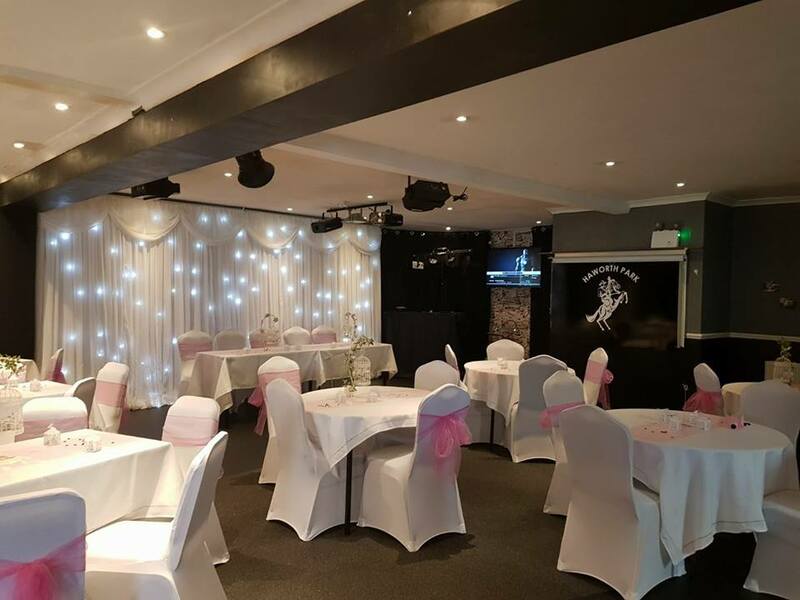 You can hire the Haworth Park venue and we are sure you will discover we can cater for any event with our helpful and friendly team who are able and waiting to not only meet your expectations, but exceed them. Whether it be for a birthday celebration, an engagement party or even a wedding like the one pictured above we are confident that Haworth Park is the venue for you. We have even hosted a teacher’s end of term party, as well as race night’s for a local football team in what is an extremely versatile venue. We have a fully licensed bar which represents excellent value for money and is always maintained to a high standard, which is reflected in our five star hygiene rating which was obtained earlier this year. 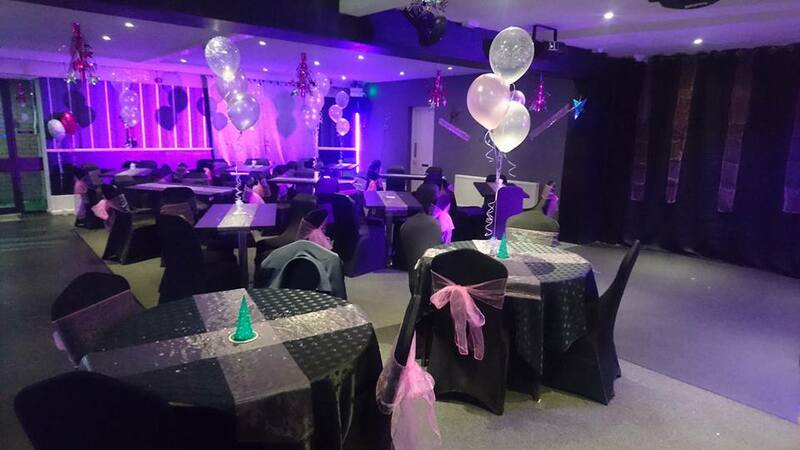 We can also include added extras such as mouthwatering catering as well as our very own resident DJ who will have you dancing until late into the night with an ‘eclectic’ range of music, as well as taking any requests you may have. Still like what you hear after reading our reviews? Then give the Haworth Park team a call on 07545 854830, or drop our page an inbox, so we can help to start planning your event today.